Whenever I go into a shop looking for something in particular, I always end up leaving with other goodies I didn’t have on my list! I love trying new products and when something catches my eye that I’m interested in, I can’t leave it there on the shelf… What If it goes, or runs out! Today I didn’t spend much time in the shop at all as my impatient other half was rushing me…maybe this is a good thing, to stop me from spending too much. My skin has been really dry lately especially on the top part of my arms..different shower gels and bath bombs probably haven’t helped..as I do have sensitive skin. 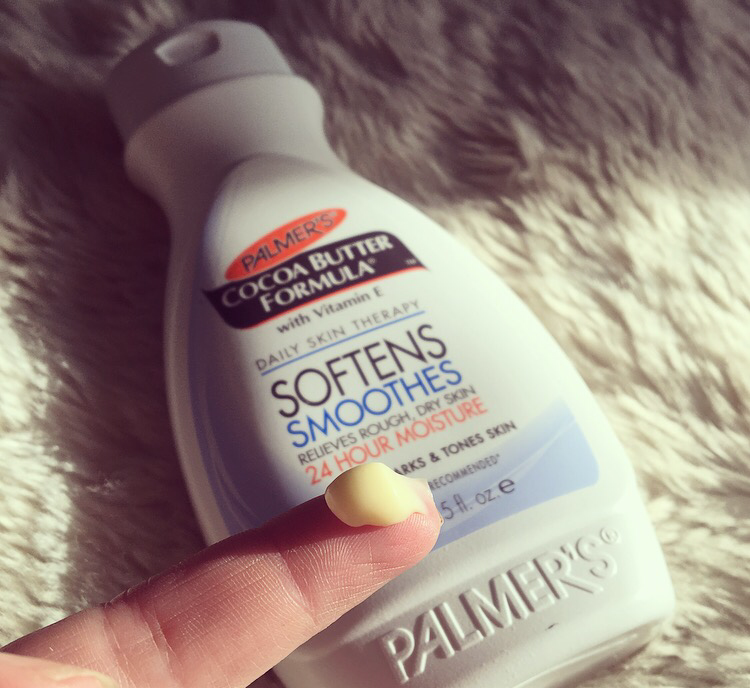 I thought I would try the Palmers cocoa butter forumula moisturiser, as it smells great and includes vitamin E. It is designed to relieve rough, dry skin and give it 24 hour moisture. 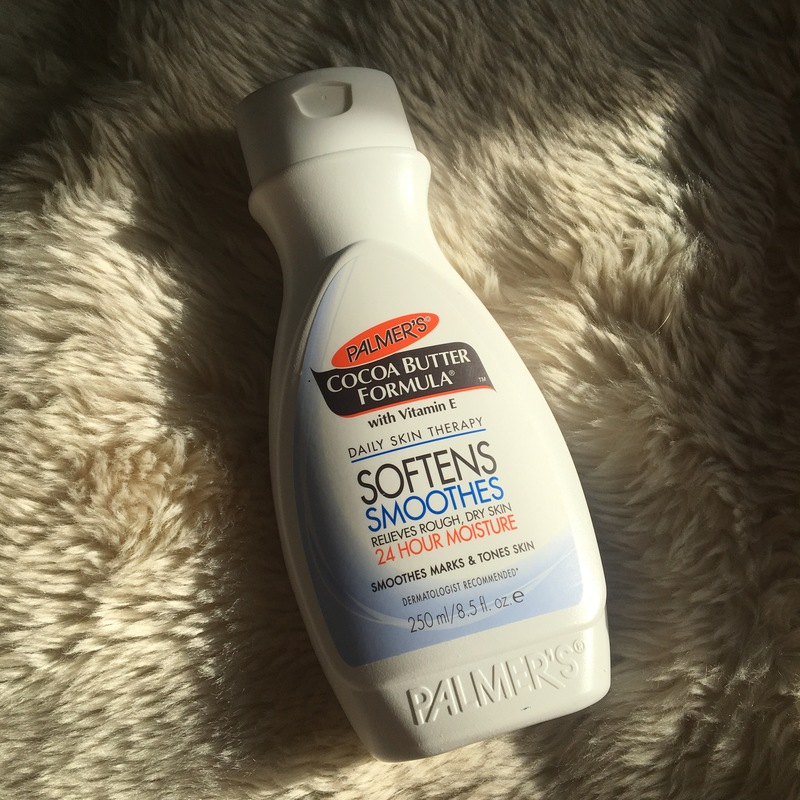 The great thing about the cocoa butter range is that it smooths and tones skin and helps get rid of stretch marks! 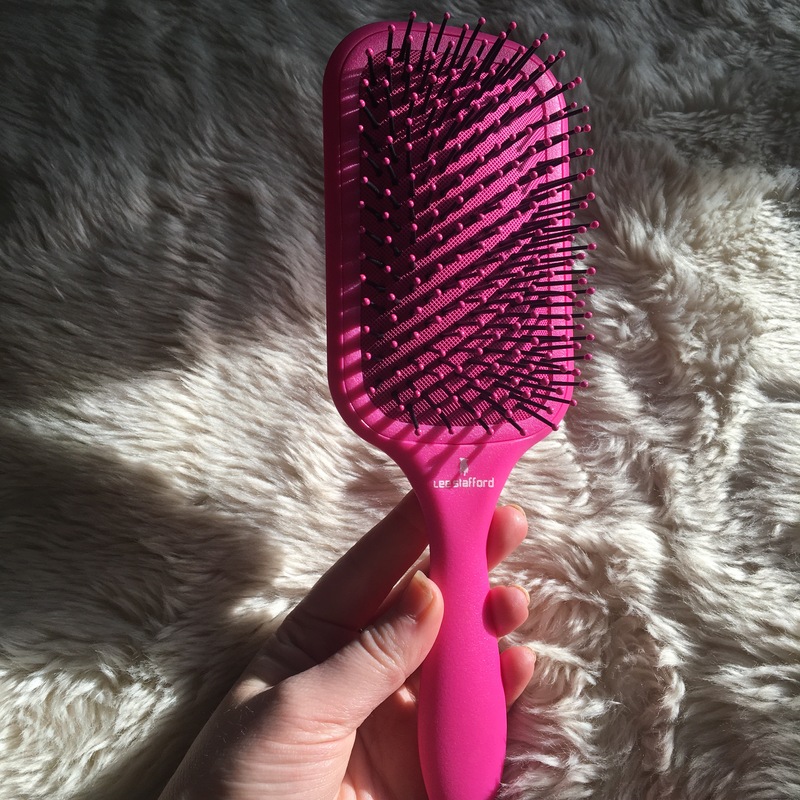 A bit of a random purchase I know, but I’ve been meaning to buy myself a new hairbrush for ages! I have had my old one for quite a while now and felt like it was time to upgrade and get a new fresh clean brush! It didn’t really do my hair any good as it tried to get through the knots. This brush stood out to me as I love the bright fun colour. Pink is great and matches my GHDs!! 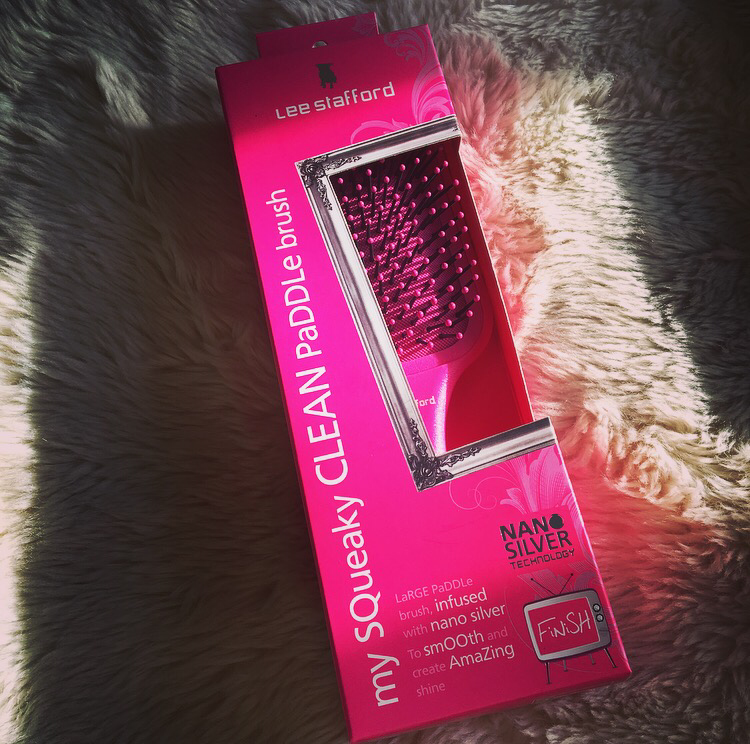 The Lee Stafford – my squeaky clean paddle brush is a large paddle brush, infused with nano silver to smooth and create shine. 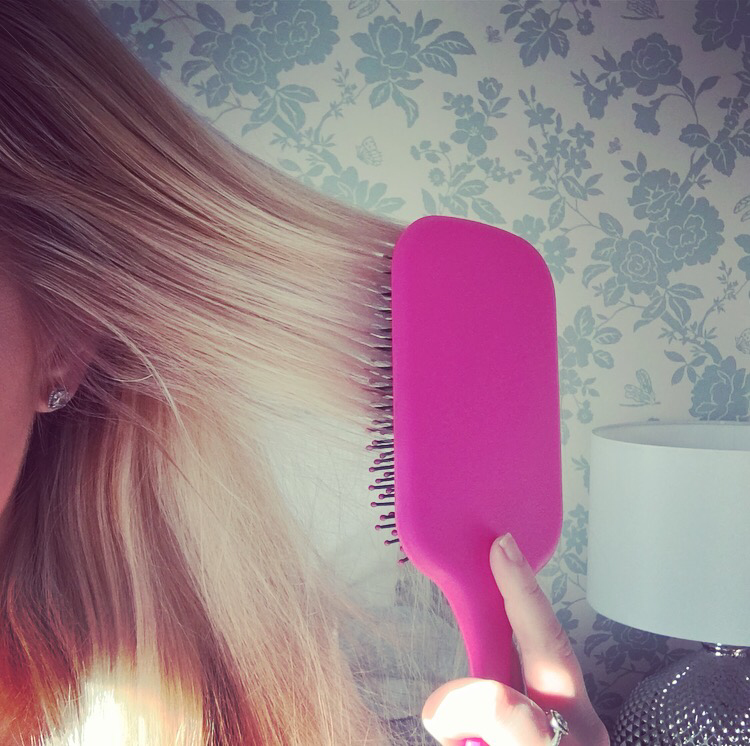 It glides through the hair perfectly and detangles without pulling the hair on your head! The silver nano bristles are designed to gentle massage your scalp, straighten and smooth your hair. Having blonde highlights all over, can be difficult to maintain at times. After a while the blonde can change colour from a white platinum blonde to a dull golden blonde. 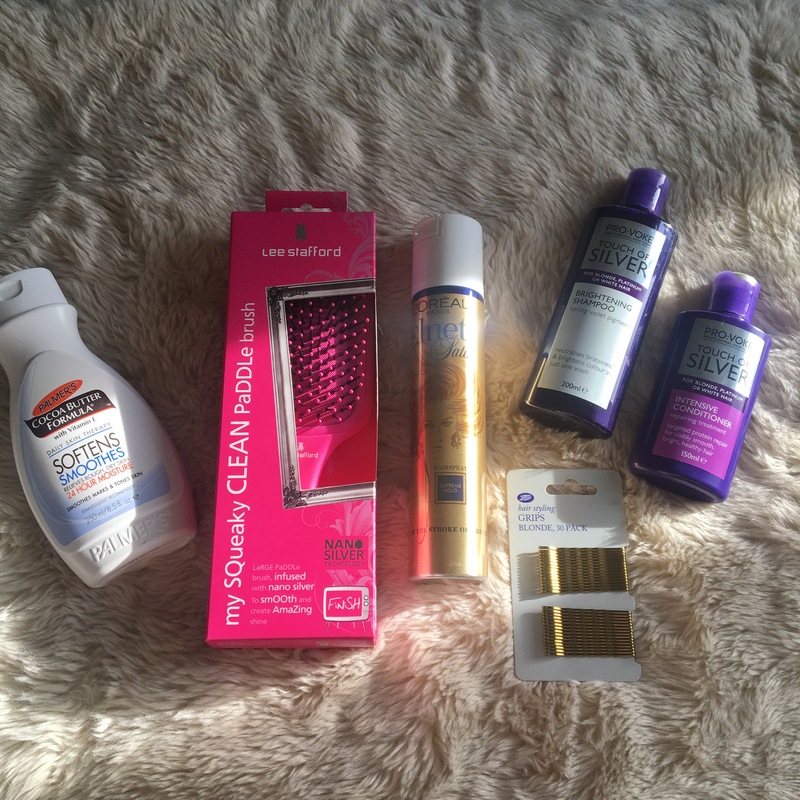 There are plenty of shampoos out there which I have tried and they have all been pretty good apart from the garnier ultimate blends – blonde. I didn’t like this shampoo and don’t feel like it did anything great for my coloured hair, even though it was designed for blonde hair. I was having to wash it every other day as it turned greasy quickly which was unusual for me. 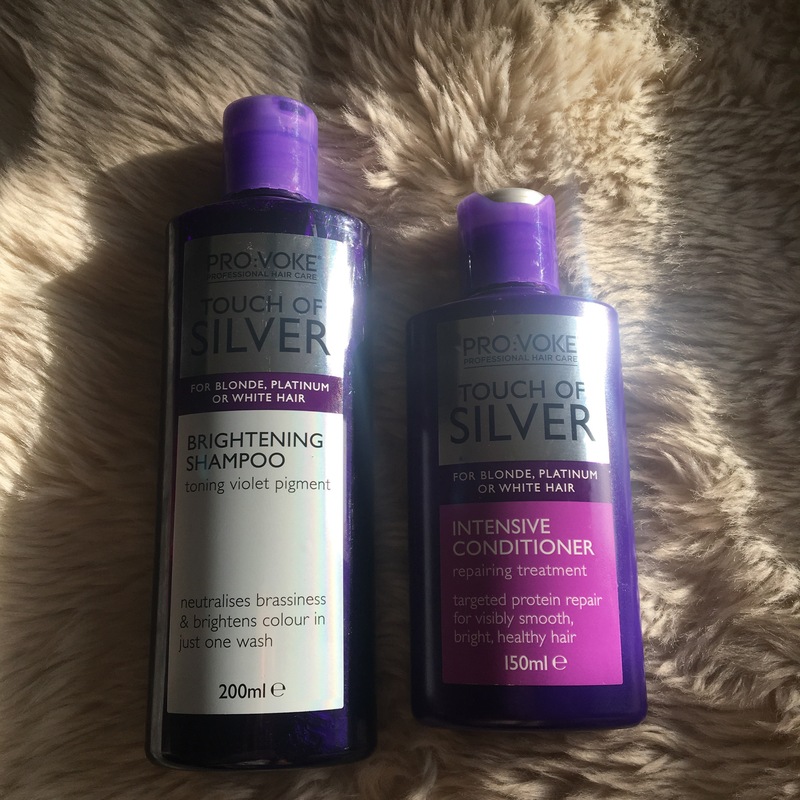 Today I picked up the Pro:Voke touch of silver shampoo and conditioner. I have heard really good things about using a purple tone with blonde hair. The purple pigment is supposed to neutralise brassiness, yellow tones and brighten the colour. This is perfect if you have dyed your hair platinum blonde. You should only use this shampoo and conditioner 1-2 a week. I’m looking forward to giving this a try!